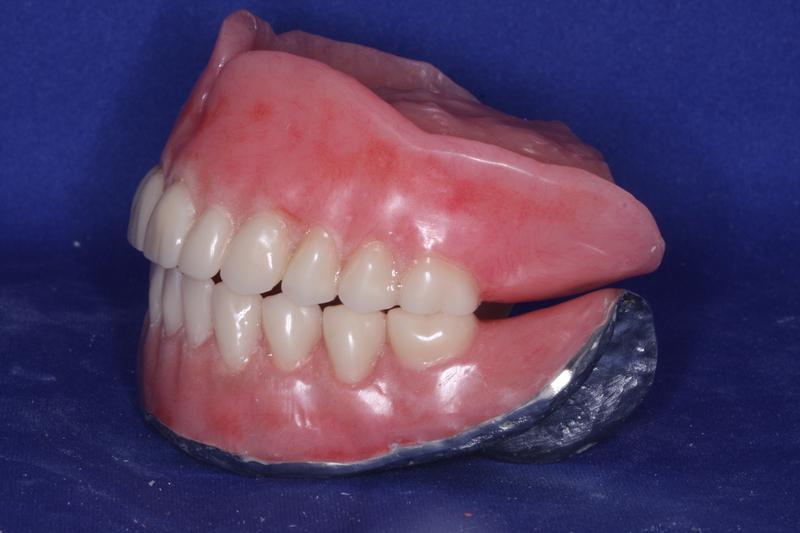 A denture is one of the restorative solutions for replacing missing teeth. It is not the preferred solution because you are prone to jawbone loss. Nonetheless, Dentures remain being a popular, durable and flexible option for restoring your smile. 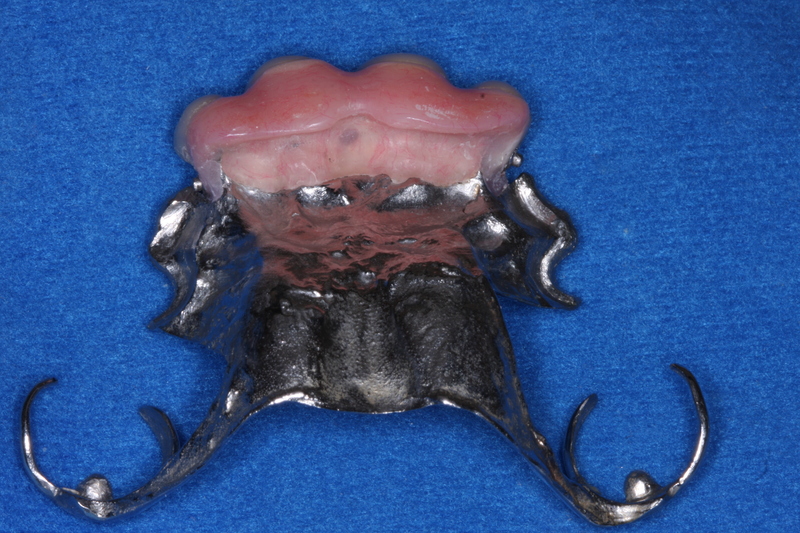 An impression of your bite is taken to custom-make a denture that fits perfectly on your jaw. We will make all adjustments required for your dentur to help you to feel comfortable, look natural and function just like your natural teeth. Depending on the amount of missing teeth, you will either need a partial or a full denture. Dr. Rubinoff, our Bayview Village prosthodontic specialist, will discuss all your denture options with you. Together, you will determine whether you’ll have a fixed or a removable denture. With your jawbones structure changing over time, it is normal for your denture not to fit properly anymore and feel uncomfortable. When this happens, you will need to visit Dr. Rubinoff again for a denture adjustment.